You can leave feedback about Holsworthy Community College. 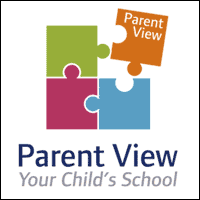 Its done via the Parent View portal on the Ofsted website. Please click the image below to take you there now.